Alpha 30 gauge cobalt stub drills are designed for use with 3.2mm (1/8”) rivets. They are suitable for drilling hard metal (10/pack). 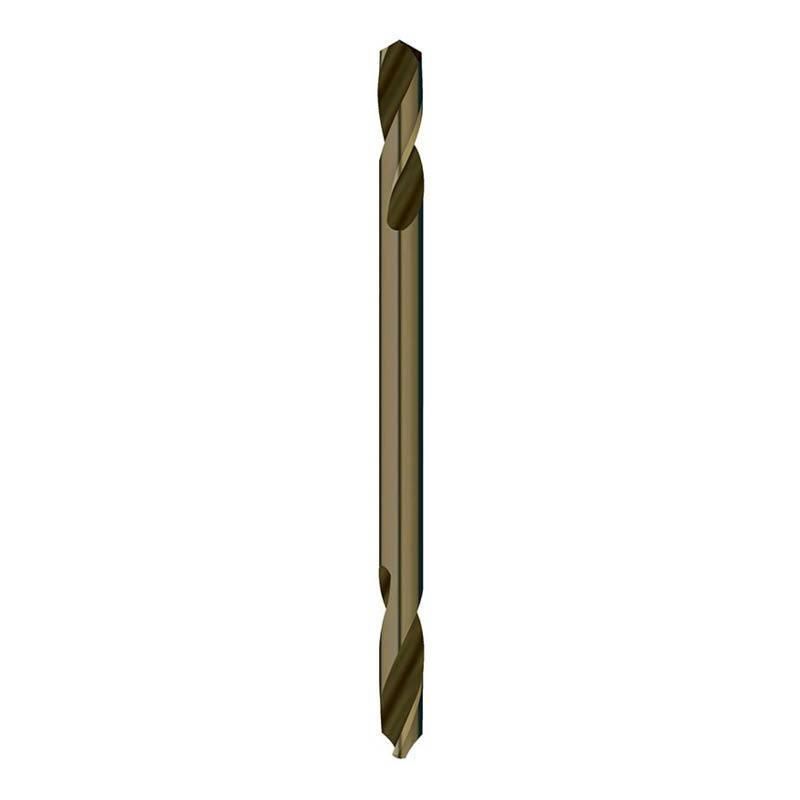 30g cobalt stub drills are often referred to as panel drills.